If you want your website to stand out from among your competitors, simply writing articles will not be enough to accomplish what you desire. Your articles must be SEO friendly. 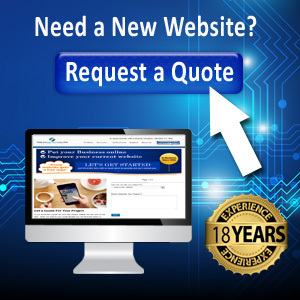 SEO stands for search engine optimization, which means it is optimized to rank high on search engine return lists. There are a few points within your article that will make it SEO friendly, and here are the top things you need to know. 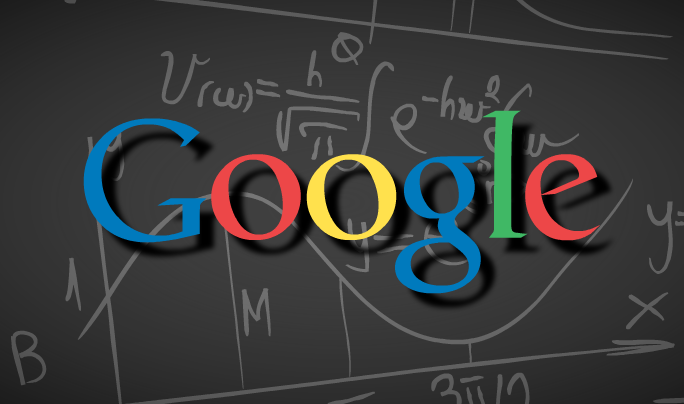 Does Google Page Rank Even Matter Anymore? One of the biggest confusions in the world of blogging is whether or not Google PageRank actually does anything. When Google first started using PageRank, it was one of the main factors in their algorithm to order web pages according to relevance, but due to recent algorithm updates to stop spammers, PageRank has been getting devalued more and more every month. Many marketers and bloggers are saying that PageRank is useless while others still check their ranking religiously after each update to see how their numbers changed. The way I see it is this – PageRank is a great benchmark to show off if your site has a high ranking (PR4 or higher), but it’s practically useless in Google Search Engine Result Pages (SERPs) and has absolutely no effect on revenue earned with Google AdSense or any other advertising company. If you haven’t checked it out already, I advise you to check out my wildly popular post on How Google Calculates PageRank. One of the main factors revolves around backlinks which can sometimes be controversial when .edu or .gov, high PageRank, or excessive backlinks are purchased. This is possibly one reason why Google has decided that backlinks are not as important as they once thought. In all honesty, backlinks hardly mean anything. I may link to a website that’s really good, a site that’s mediocre, or a website that I’m making fun of and Google will consider each one of these links equal even though the site I’m making fun of doesn’t deserve my link juice… This is yet another reason why Google may be slowly ditching the backlink concept. Everybody knows the main reason that PageRank is important is to flaunt it. If you have a PageRank of 6 (and make sure your readers know), you are more likely to gain affiliate sales, quality guest posts, and high-dollar advertising inquiries. PageRank is often seen as a measure of website quality and reliance, so taking a recommendation from a PR6 site seems more reliable than taking a recommendation from a PR0 site. At this point in time (late 2012), this is probably going to be true in most cases, but it appears that Google is slowing depreciating PageRank, so it will be interesting to see which sites remain PR6 a year from now. Having a PageRank of 0 doesn’t necessarily mean the website is unreliable – the site could be new, not have enough backlinks (once again, back to these), or be affected by one of Google’s numerous punishments it puts domain names through for not following the rules. Another reason high PageRank is important is if you plan on “flipping” or selling the website when you’re finished. Most buyers in markets like Flippa look for high PageRank sites and will normally pay three or four times more money if the website is PR4 verses PR1 or 2. To them, higher PageRank equals higher quality and to you, higher PageRank yields higher profits. I am often found talking about my micro niche site called How To Make Lumpia when I’m talking about AdSense revenue and SERP rankings. 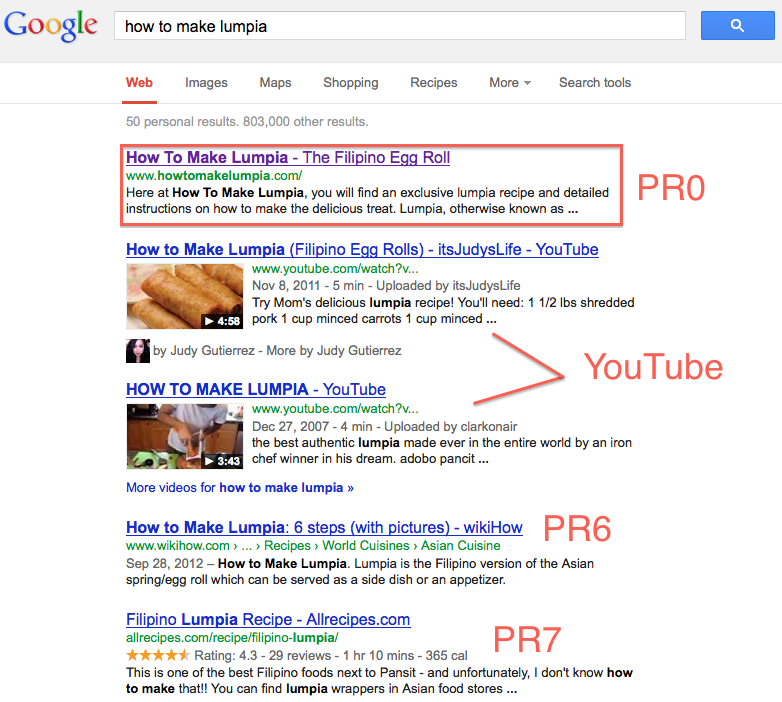 I have never had the amount of success I have had with How To Make Lumpia and it’s actually kind-of weird, but it’s outranking two quality YouTube videos, a PR6 site, and a PR7 site (see image above). I started How To Make Lumpia in March of 2012 and after it was finished in the “Google Sandbox” and done “Google Dancing”, it settled in the #1 position for the terms “how to make lumpia”. It has been in that #1 position since about May and I get over 1,000 views from the exact search “how to make lumpia” every month. For being a relatively low volume term, I would suspect mostly everybody who searches for it will end up on my site. What’s so astounding about How To Make Lumpia is that it’s outranking Wiki How, a PR6 site, and All Recpipes, a PR7 site. Both of these websites has equally helpful lumpia recipes, but my little PR0 website is outranking them by several results. I’m not entirely sure how this happened because I haven’t built up any backlinks whatsoever for my site and I’m sure Wiki How and All Recipes have thousands of incoming backlinks (which would be why they are PR6 and 7). Even still, I’m outranking them and I will continue to outrank them as my website traffic and reader base grows. 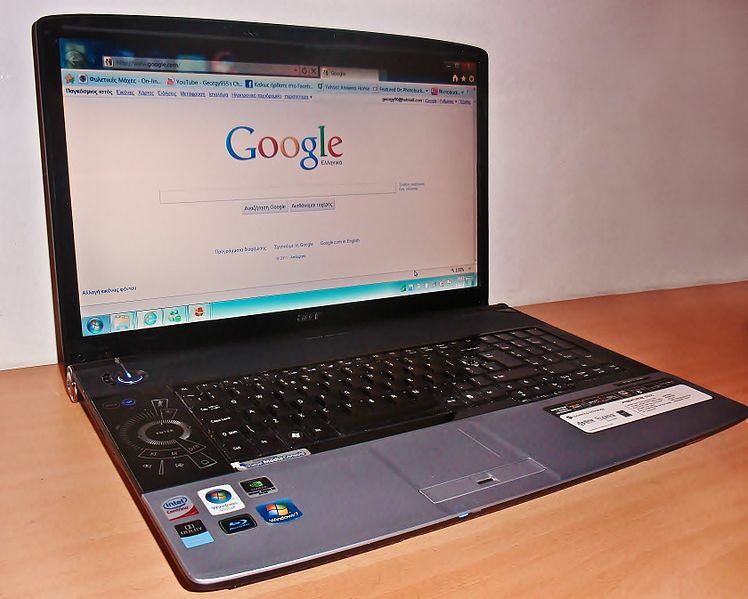 What Do You Think, Does Google Page Rank Even Matter Anymore? What do you think about PageRank? 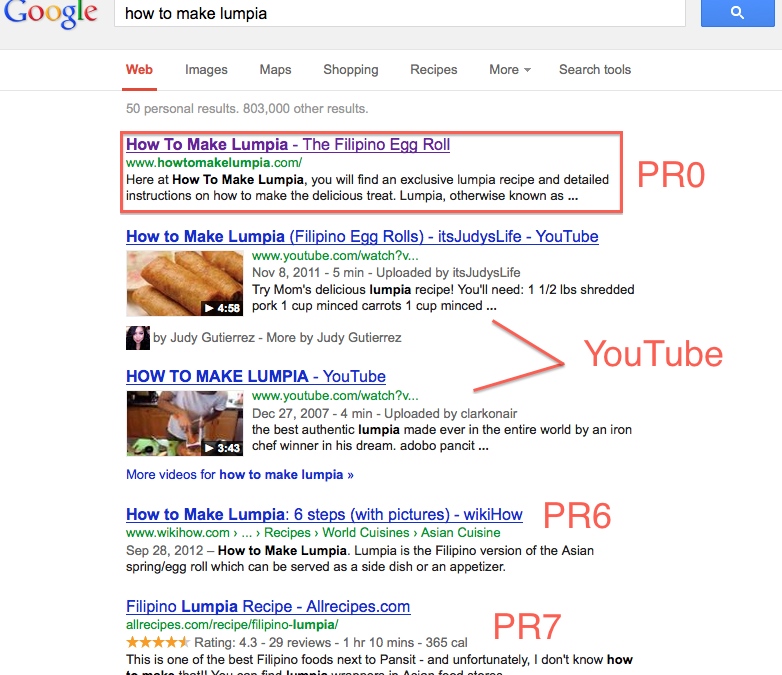 With my How To Make Lumpia website, it’s clear to see that PR is not the major factor in Google SERPs. Do you have a low PR site that’s outranking many “expert”, high PR websites? Let us know in the comments!